Now in their 26th year, the prizes were founded by William Sieghart and are meant to raise the visibility of poetry and poets. Each of three winners was chosen from a shortlist of five. 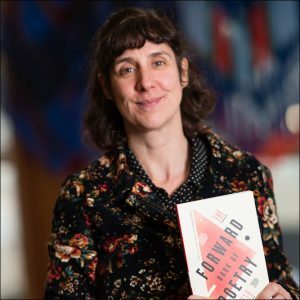 The three 2017 Forward Prizes for Poetry have been announced this evening (September 21) at London’s Royal Festival Hall at Southbank, conferring £16,000 (US$21,727) in prizes on three winners of the 26th edition of the awards. Sinéad Morrissey, Belfast’s first poet laureate, is the recipient of the largest portion of the purse, £10,000 (US$13,582) for the program’s Forward Prize for Best Collection award for her On Balance (Carcanet). Morrissey is now a professor of creative writing at the University of Newcastle. In press materials about her winning collection, we read, “On Balance revisits some of the great feats of human engineering to reveal the states of balance and imbalance that have shaped our history. 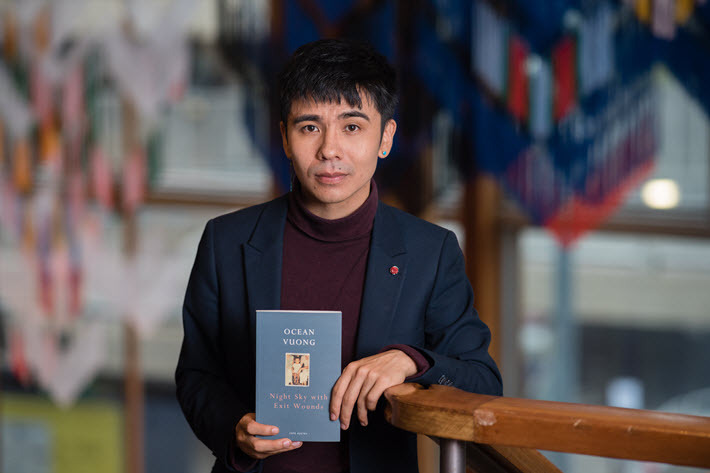 Vietnamese-born American poet Ocean Vuong is the winner of the £5,000 (US$6,791) Felix Dennis Prize for Best First Collection for his Night Sky With Exit Wounds (Cape Poetry). Information from the foundation says that Vuong was brought to the States as a 2-year-old “and was the first member of his immediate family to be able to read or write. He lives in Massachusetts, where he works as assistant professor at University of Massachusetts at Amherst while writing his first novel. And Ian Patterson, English Fellow at Queens’ College, Cambridge, is the winner of the £1,000 (US$1,358) Forward Prize for Best Single Poem for his “The Plenty of Nothing” (PN Review). His winning poem is “an elegy to his late wife, the writer Jenny Diski,” according to media materials. “Patterson has taught English for almost twenty years at Queens’ College, Cambridge,” say organizers at the Forward Arts Foundation. In Thursday evening’s awards event–hosted by BBC 1’s Andrew Marr, who chaired the jury—there were readings of each of the shortlisted collections. 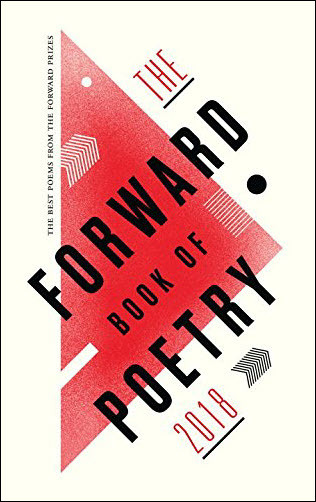 All the shortlisted poets are included in the Forward Book of Poetry 2018 (Faber, September 7) . Marr was joined on the jury this year by Mona Arshi, Ian Duhig, Sandeep Parmar, and Chris Riddell. 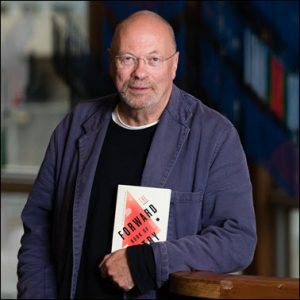 Forward Arts Foundation, which runs the Forward Prizes for Poetry and National Poetry Day, is an arts charity that celebrates excellence in poetry and seeks to widen its audience by raising awareness of poets and their work. It’s a National Portfolio Organisation, supported by Arts Council England. Bookmark sponsors the Forward Prizes, and has done so since their inception in 1992.